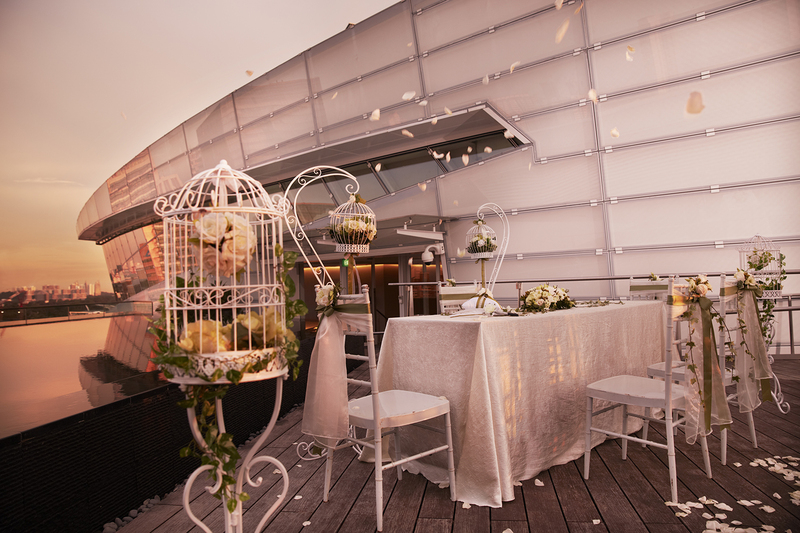 Nestled at the peak of The Star, The Star Loft is an exclusive and private space that opens up to a gorgeous roof terrace. 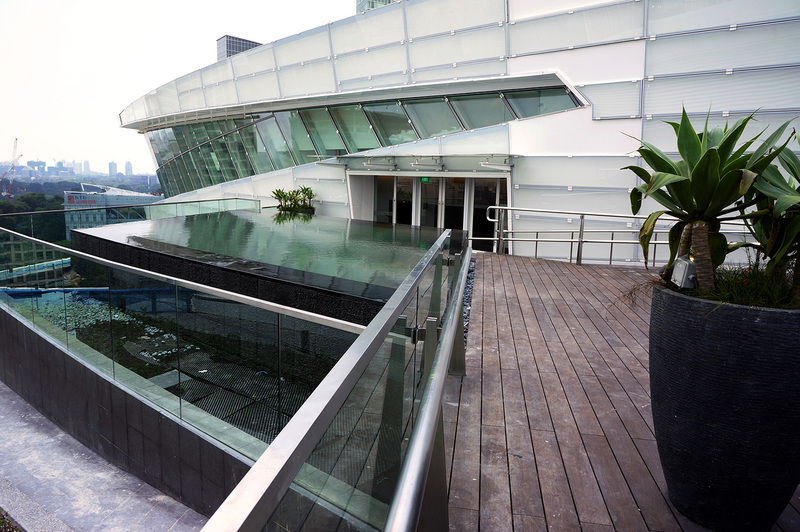 This deck offers breathtaking aerial views of the one-north district. 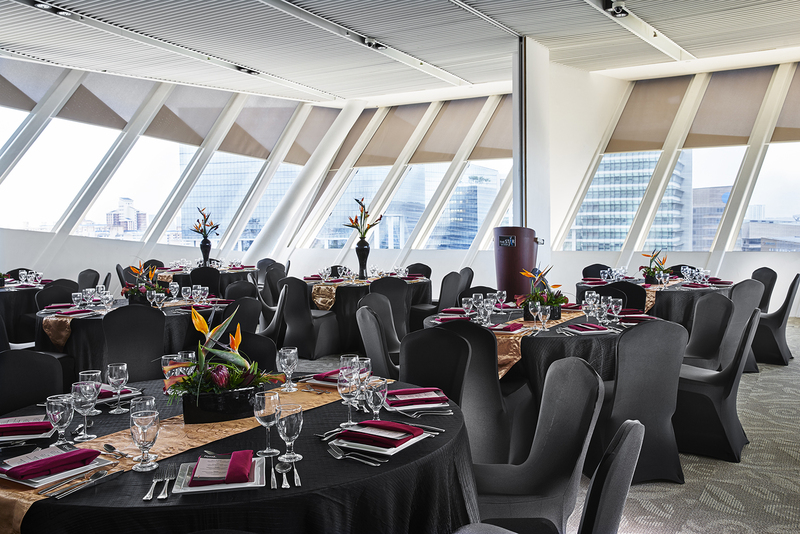 The classy, intimate vibe of this space elevates your personal, corporate and press events. 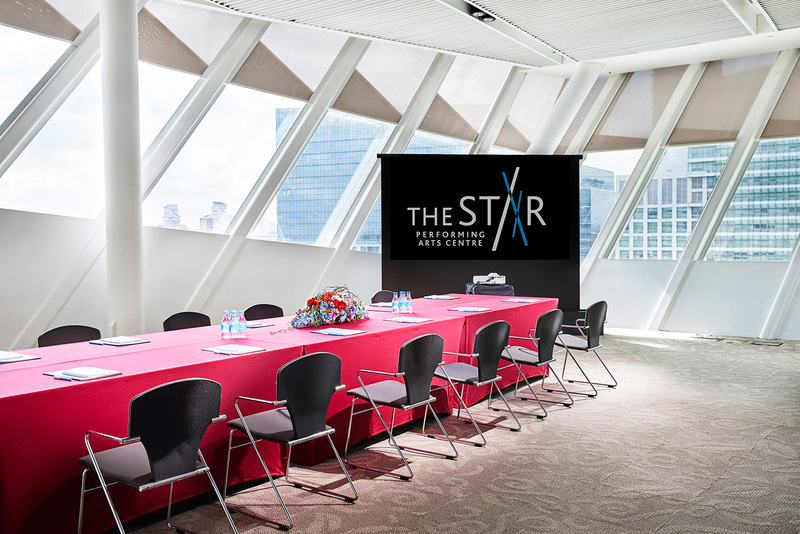 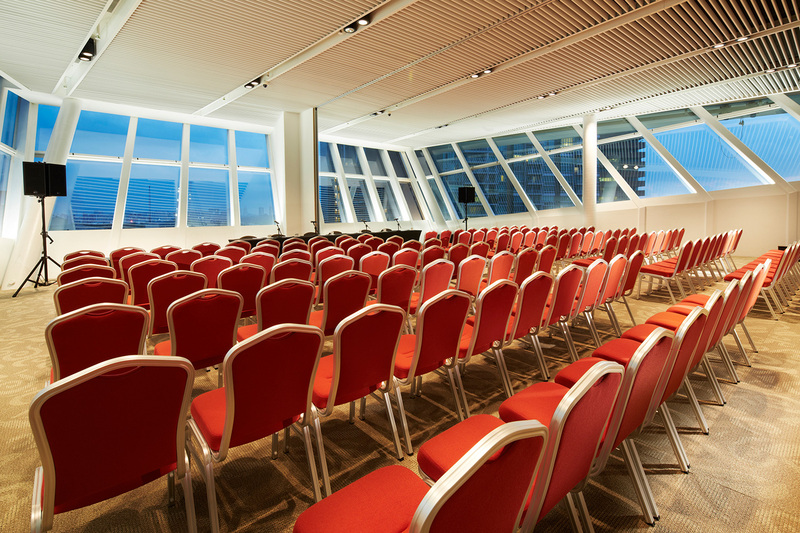 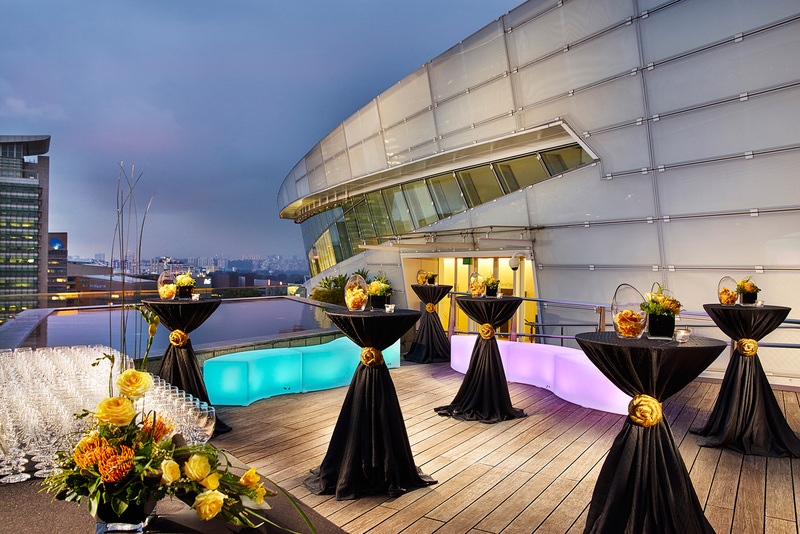 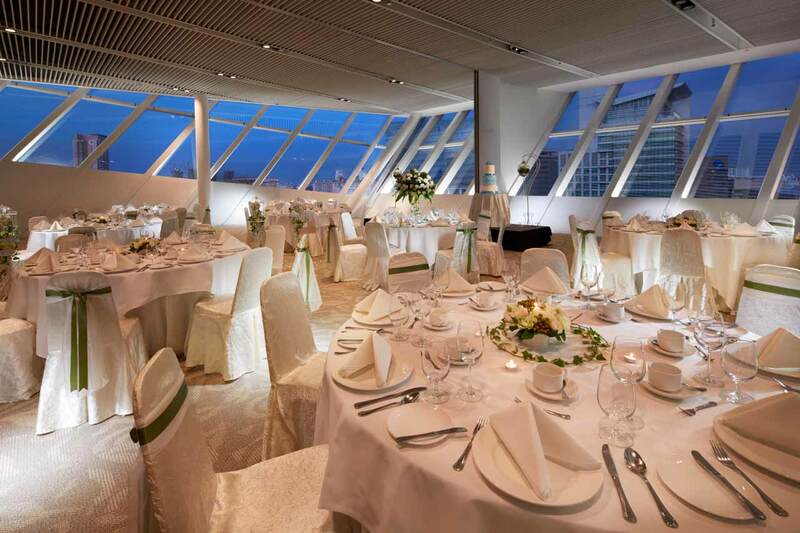 Accommodating up to 144 guests in a theatre-seating arrangement, The Star Loft is ideal for an intimate wedding, birthday parties, corporate receptions, product launches, media conferences, meet-and-greet sessions with artistes, and pre- and post-performance cocktail receptions.